lavera Lime Sensation Refreshing Body Lotion refreshes skin with its active ingredients organic vervain and organic lime. A refreshing and energising moisturiser. This light lotion is quickly absorbed for long lasting moisturised skin. Use daily for perfectly soft and radiant skin. Water (Aqua), Glycine Soja (Soybean) Oil*, Glycerin, Alcohol*, Glyceryl Stearate Citrate, Cetearyl Alcohol, Myristyl Alcohol, Sodium Lactate, Helianthus Annuus (Sunflower) Seed Oil*, Citrus Medoca Limonum (Lemon) Fruit Extract*, Verbena Officinalis Leaf Water*, Cymbopogon Martini Oil*, Butyrospermum Parkii (She Butter)*, Potassium Cetyl Phosphate, Xanthan Gum, Hydrogenated Palm Glycerides, Hydrogenated Lecithin, Brassica Campestris (Rapeseed) Sterols, Tocopherol, Helianthus Annuus (Sunflower) Seed Oil, Ascorbyl Palmitate, Fragrance (Parfum)**, Limonene**, Citral**, Linalool**, Geraniol**, Citronellol**, Farnesol**, Benzyl Benzoate**. Apply the lime refreshing body lotion to wet skin whilst bathing and showering and then rinse thoroughly. Below are reviews of lavera Organic Lime Refreshing Body Lotion - 200ml by bodykind customers. 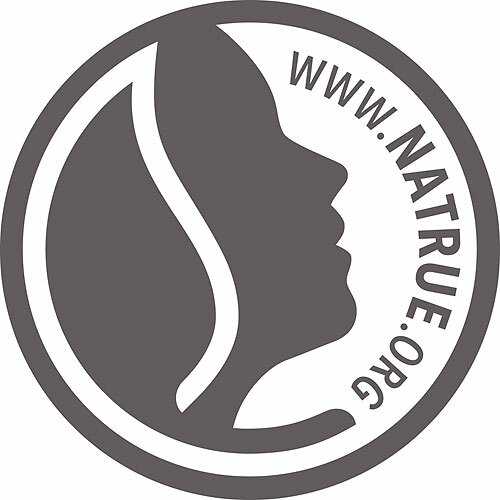 If you have tried this product we'd love to hear what you think so please leave a review. 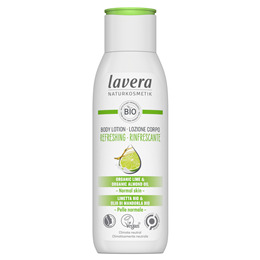 lavera Lime Sensation Refreshing Body Lotion refreshes skin with its active ingredients organic vervain and organic lime. A refreshing and energising moisturiser. This light lotion is quickly absorbed for long lasting moisturised skin.